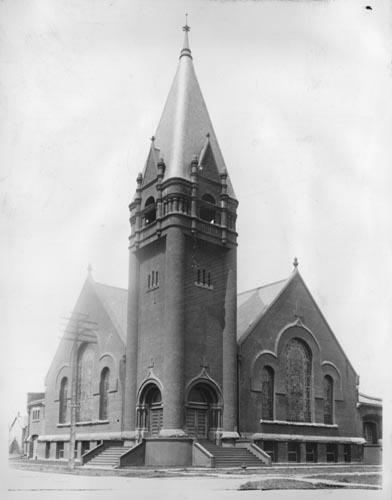 1900c Victoria Presbyterian Church, Annette and Medland Sts. 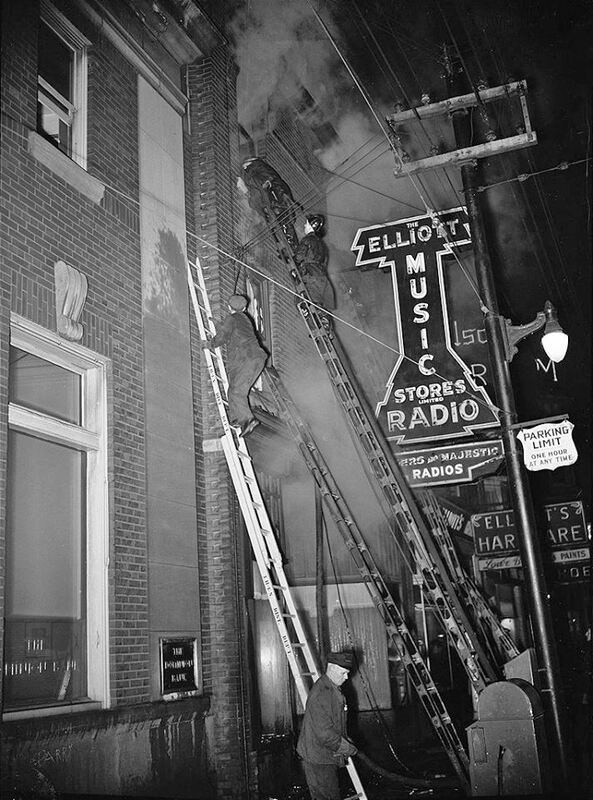 Fire, Dundas St. W. and Medland St., January 11, 1946. 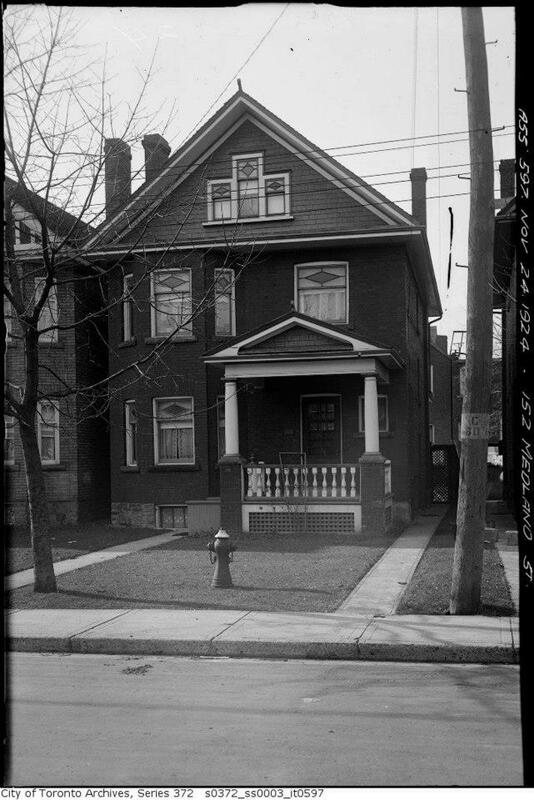 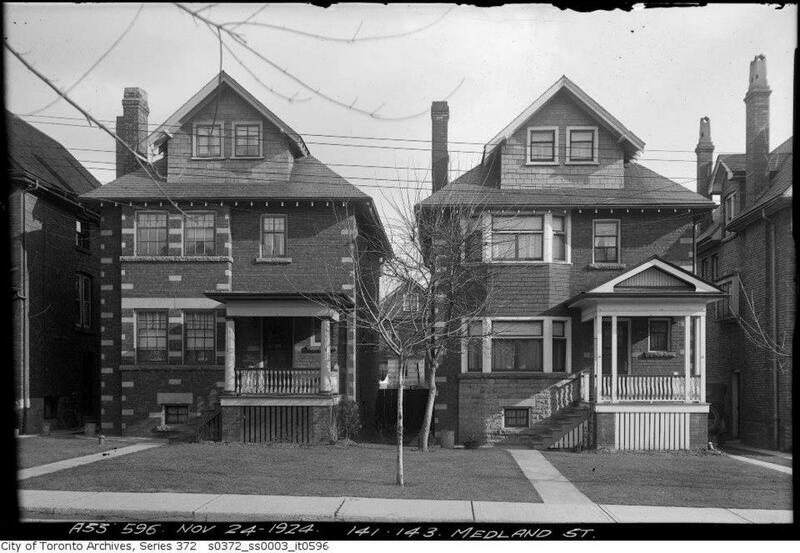 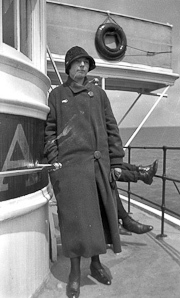 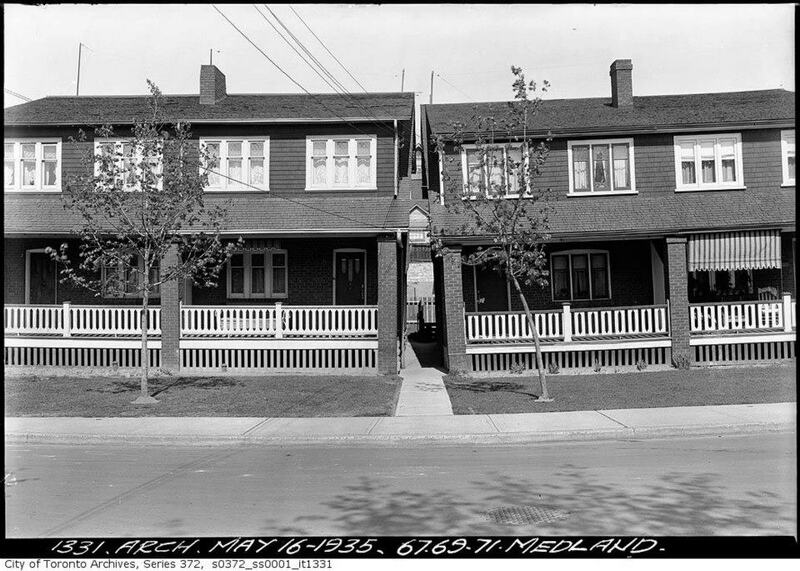 – Courtesy of City of Toronto Archives, Globe and Mail fonds, Fonds 1266, Item 101402.